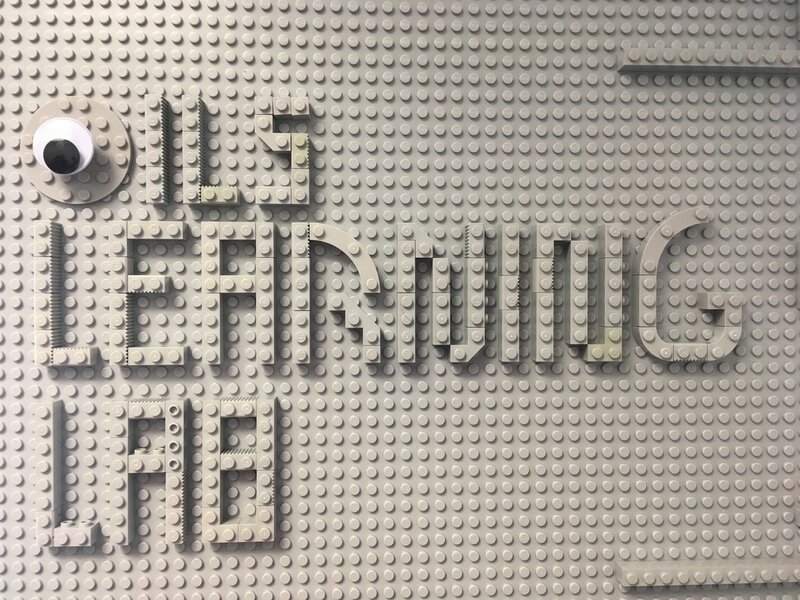 The OILS Learning Lab is a multipurpose space in Zimmerman Library. Its function changes throughout the day, as it hosts research lab meetings, game design workshops, e-textile open studios, brown bag lunches, and doctoral seminars. The lab is outfitted with a range of learning sciences research materials, including books, computers and recording devices, as well as low fidelity prototyping materials such as LEGO blocks, clay, e-textiles, Arduino, and LEDs. The purpose of this website is to document its progress as we make it a learning space and a space to study learning. How might we design tasks that encourage learners to approach problems in agentive and generative ways and to reframe, ideate and evaluate when desirable? How do learners co-regulate in small groups as they engage in different types of design tasks? Does this explain variance in process, product, or learning? What kinds of reflective tasks are needed to encourage learners to transfer reframing strategies forward from context-light tasks into contextual, personally-relevant tasks? What scaffolds support learners to engage in tasks when there is no clear client? What tools/strategies support students to recognize and overcome fixation?